Whatever Frank wants… Frank gets. 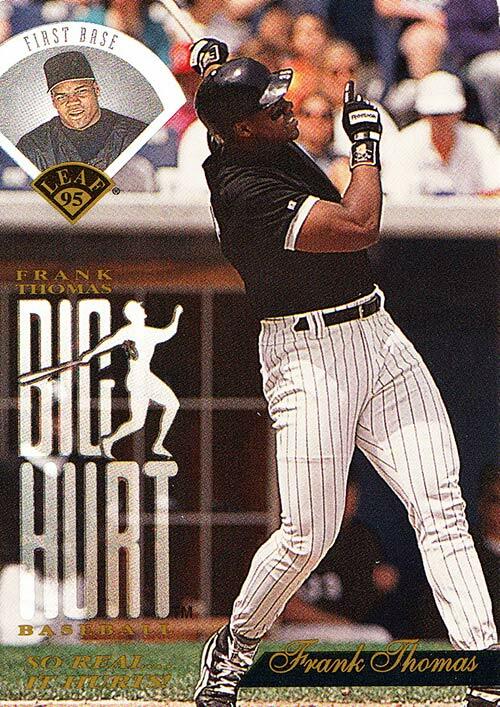 Frank wanted big league technology to match his 2-time MVP award-winning style. He wanted authentic game play like pitchers losing arm strength. He wanted CD quality sound F/X including umpire calls, crowd cheering, and bat cracking. He wanted 8 pitch selections and 27 stat categories. He wanted 6 modes of play including Season, All-Star Game, Home Run Derby, Playoffs, and Batting Practice. He wanted 28 3D rendered stadiums to crank home runs. He wanted Motion Captured sprites. He wanted a ton of camera angles to check out all the action… he got it! 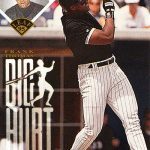 Frank Thomas Big Hurt Baseball.